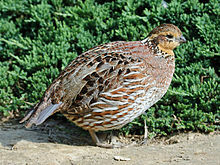 ^ "Northern Bobwhite". World Bird Info. Archived from the original on 1 August 2013. Retrieved 3 May 2013. 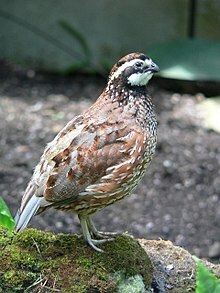 ^ "Northern Bobwhite". Cornell University. Retrieved 14 February 2017. ^ "The 116th Christmas Bird Count Summary". National Audubon Society. Retrieved 22 February 2017. 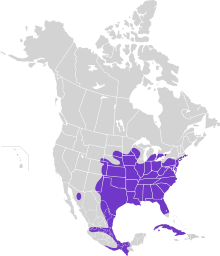 ^ "BBS Trend Maps - Northern Bobwhite Colinus virginianus". Patuxent Wildlife Research Center. Retrieved 6 December 2018.